Shape sorters are like a right of passage toy for kids, right? I remember having the old school tupperware one myself back in the day. Now they've gone and got all fancy.. and seriously fun. 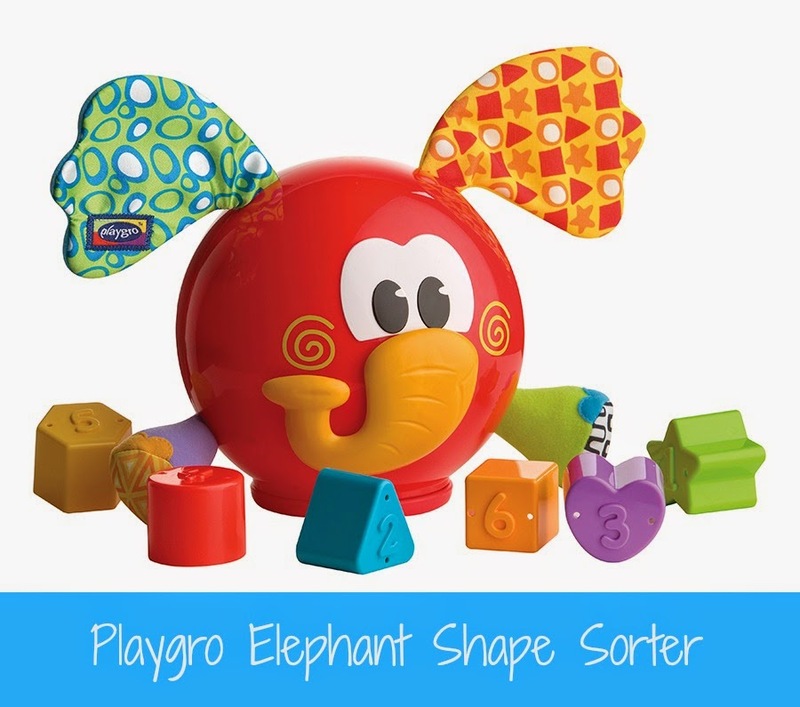 Shape sorters are no longer about simply putting a shape into a hole, now they're multifaceted educational toys and the Playgro Elephant Shape Sorter is no exception. 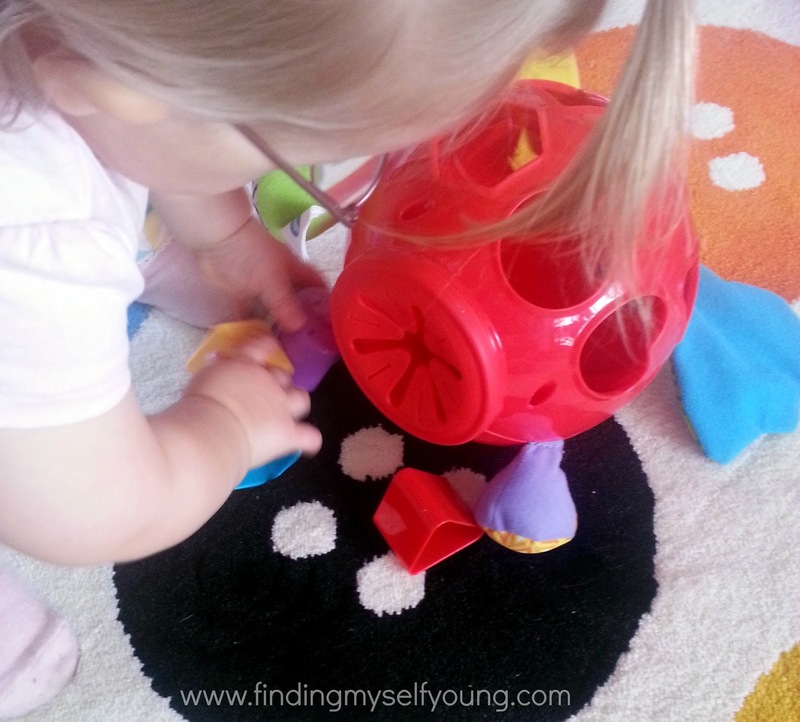 The Elephant Shape Sorter combines so many different elements into one toy. 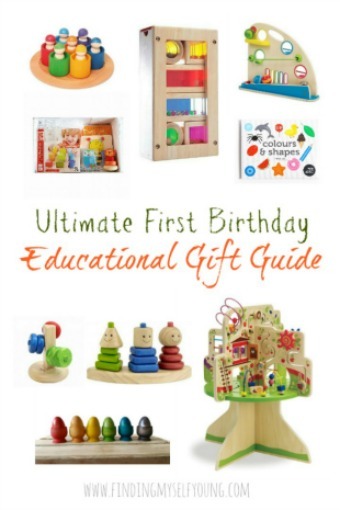 From first glance it just looks like an elephant toy with ears and legs, but on closer inspection it becomes obvious just how many different design features have come together to make an educational toy that will last children from toddler stage through to pre-school age. 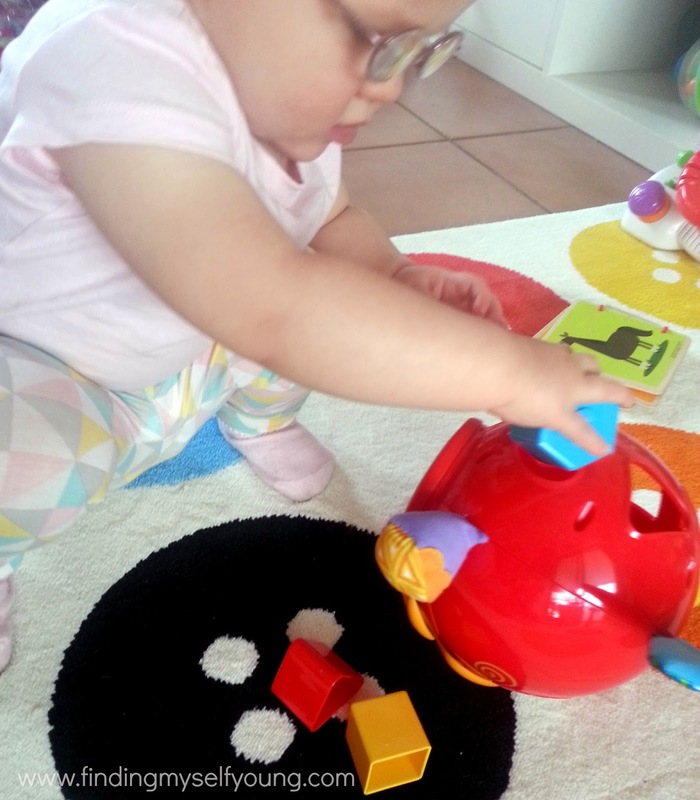 The front of the toy provides kids with loads of sensory play experiences and the shape sorter is incorporated into the back of the elephant. The elephants face has been designed using Playgro's signature bright colours and patterns to encourage visual perception. The legs are padded and the ears are crinkled to provide different textures for little hands to explore. The elephants trunk also spins around making a clicking sound as it moves. So much sensory stimulation. Bub loves the trunk, she'll sit there for ages spinning it around. The shapes can be used to teach colours, different types of shapes and numbers as well as the process of putting the shapes in the holes. It encourages babies to develop cognitive skills like logic and reasoning through learning which shapes go into which holes. With the incorporation of numbers and colours into the shapes, the toy can still be used at older ages to continue teaching new skills making it a very versatile toy compared to others on the market. The toy is guided for 12m+ which I think is a good estimate. Although babies younger would get use out of the sensory elements at the front, I don't think they would grasp the idea of putting the shapes into the holes until around twelve months. Bub is 14 months and has only just really started to get that the shapes go into the holes. I showed her a few times where they go and then after generally playing with them for a while she started trying to put them in the holes. She hasn't got it al worked out properly yet, but she does get very excited when she gets one into the hole. For some reason she always seems to get the triangle into the hole whereas the other shapes she keeps trying to put into the wrong holes unless she's shown which ones they go in. That doesn't stop her having fun with it though. Bub has also come up with other ways to use the shapes. Her favourite thing to do is try and put the shapes on her feet like shoes. She's obsessed with shoes at the moment and always wants something on her feet and who says it shouldn't be shapes (yep shes unique). She also likes to pick up the elephant by the shape holes and take it for walks. The Playgro Elephant Shape Sorter is a very versatile toy that'll keep entertaining kids for years. I'd definitely recommend it to others, especially those who have toddlers. Did you have a shape sorter when you were little? Oh yes! I remember the old tupperware ones. They were a little after my time (as a youngster) but younger kids I knew and my niece (now 18) had one! Fabulous things! They are pretty cool hey (but bloody expensive). They still sell the Tupperware ones I think.. This one looks like a lot of fun for little people. I am partial to elephants at the moment. It used to be owls :) hehe. 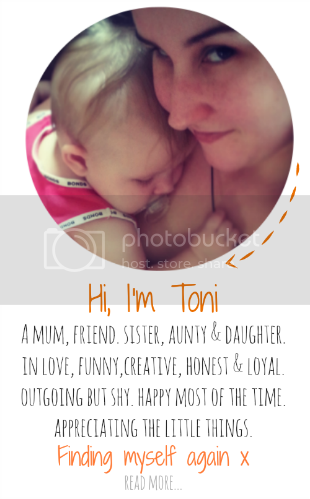 Love your reviews! Yes they do, but they're like $40 or something ridiculous. The elephant one is super cute. 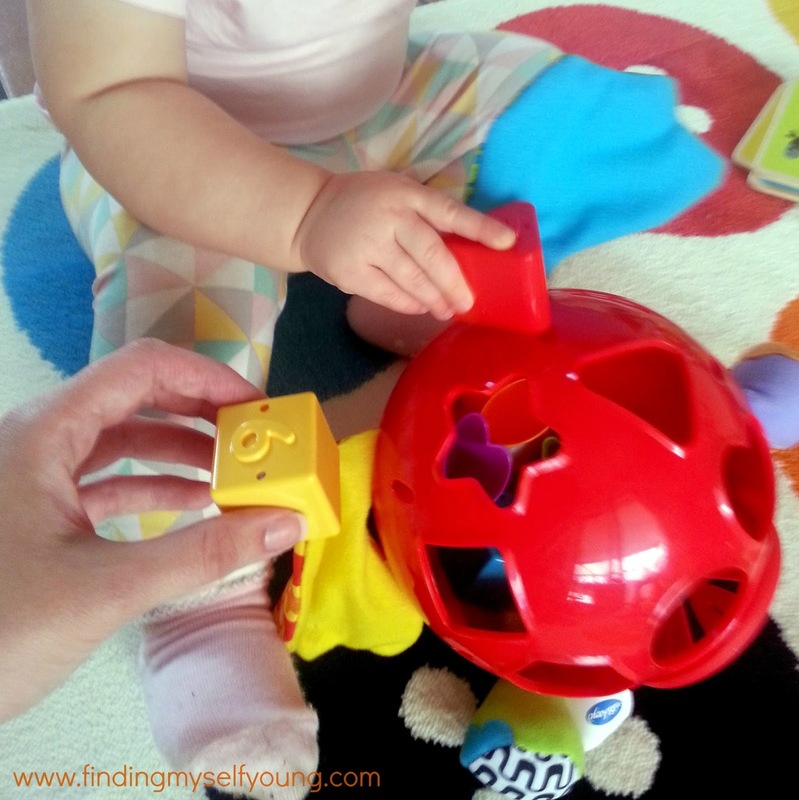 I had a shape sorter and loved it!!! Actually it's still in a box in the cupboard with a few other older toys. I think it's from Tupperware or something actually! 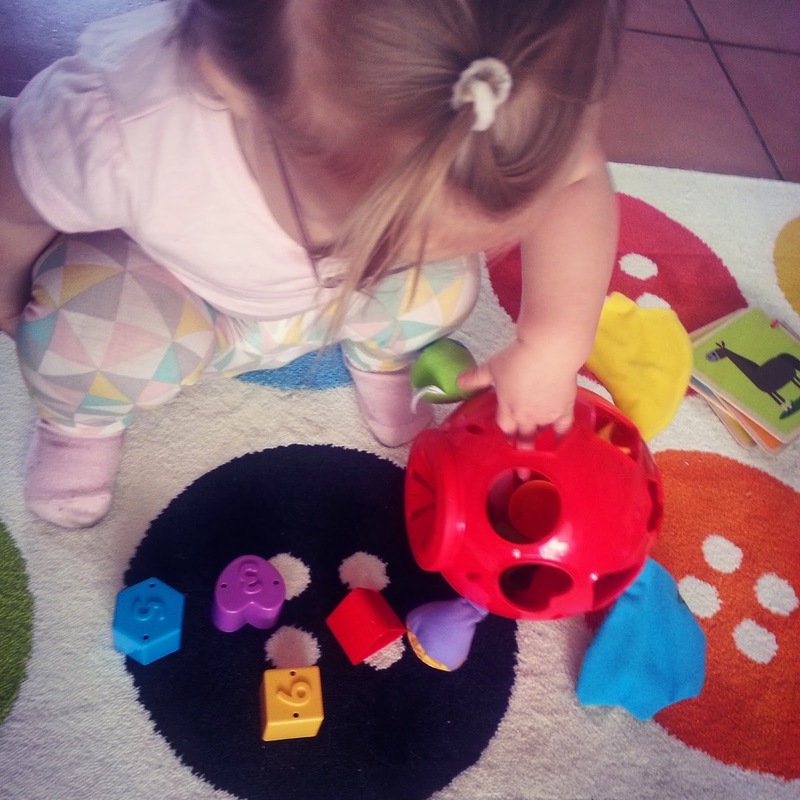 Oh, Shape Sorters definitely bring back some wonderful memories! And you're right - such a staple toy! They're definitely one of those toys that can be enjoyed by multiple generations. I love that they have such universal appeal and they'll never be an outdated toy. Love the new elephant shape....how sweet is your little one putting them on her feet as shoes, I too was in love with shoes when I was younger, I used to wear my brand new shoes to bed and my Mum used to sneak in and take them off my feet....I would wake up during the night and put them back on !! Haha I'm sure Hayley will do that too. When we get up in the morning she goes and grabs her shoes and puts them on the end of her feet and when she can't put them on properly she brings them over to me to put them on. Then she never wants to take them off. Aww that look of concentration!! Gorgeous girl she is. Will keep my eye out for one of these as we don't have a shape sorter anymore.